BRYAN EATON/Staff photo. 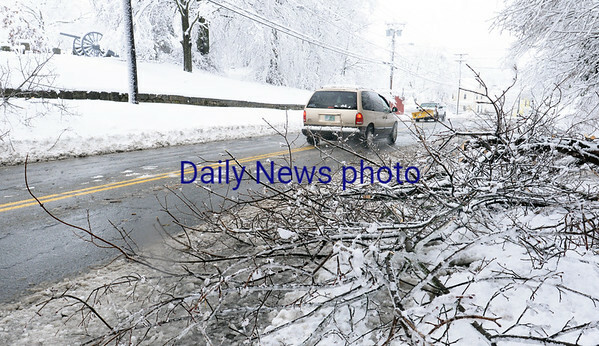 Limbs litter a long stretch of Elm Street in Amesbury near Mt. Prospect Cemetery.